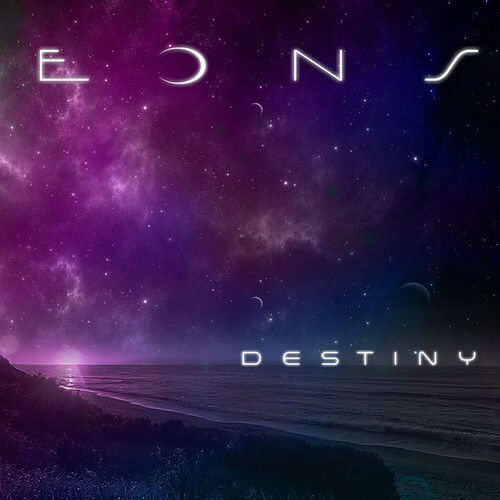 Miami electronic pop band Eons that we covered before and their excellent track "Moonlight" here, are back! They just released new single "Destiny" which continues in their excellent tradition of combining sultry electronic beats with dreamy lyrics and catchy choruses. They also put on great live shows and their lead singer is one super nice fellow. Have a feeling they will be going far. Check out the tune below which they are offering as a free download. Keep up the great work!